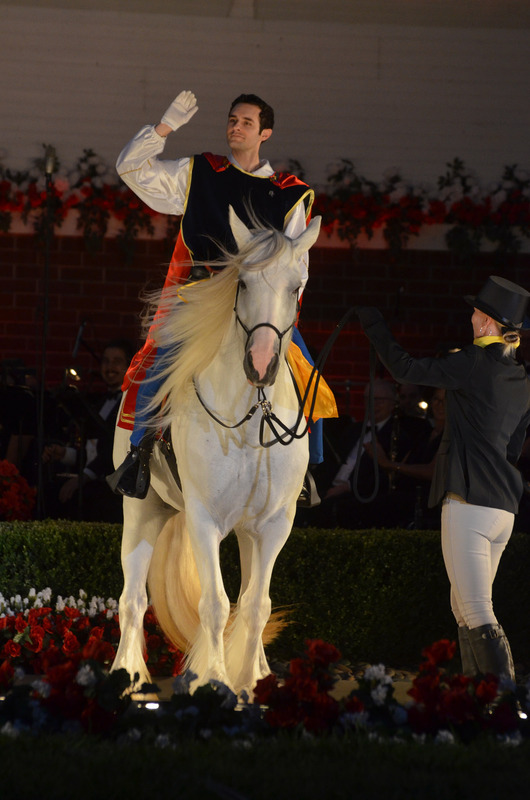 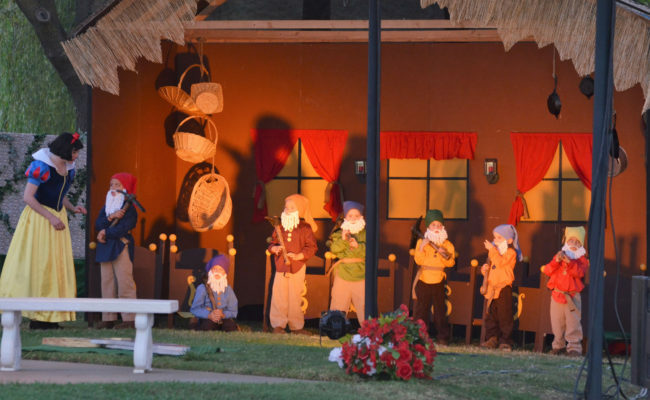 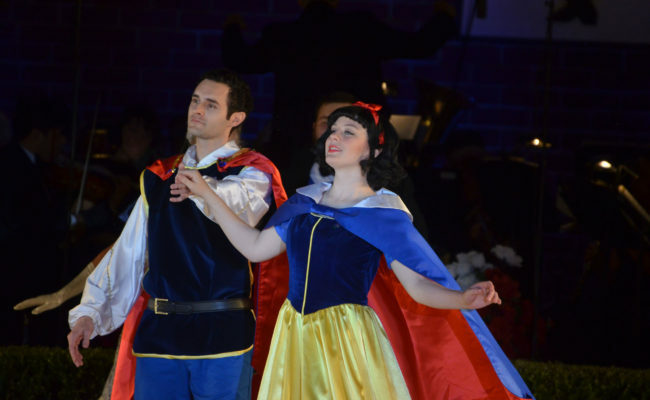 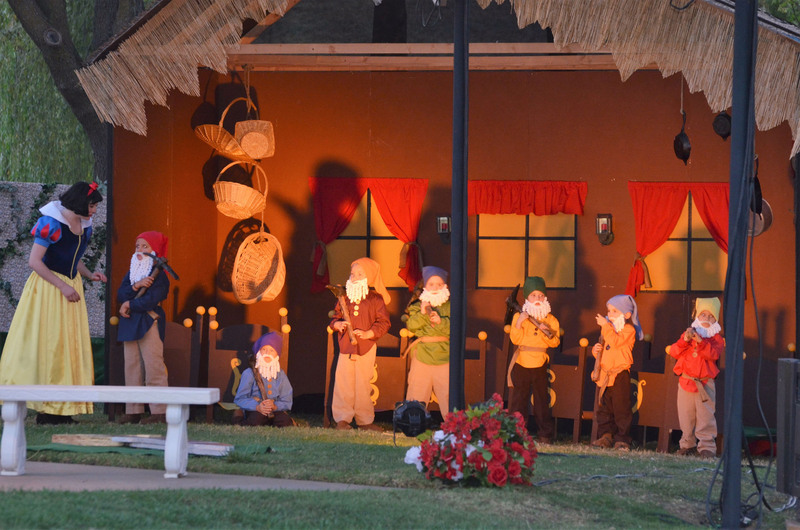 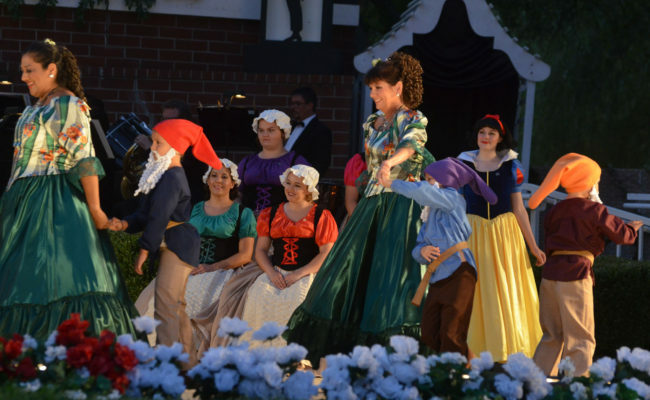 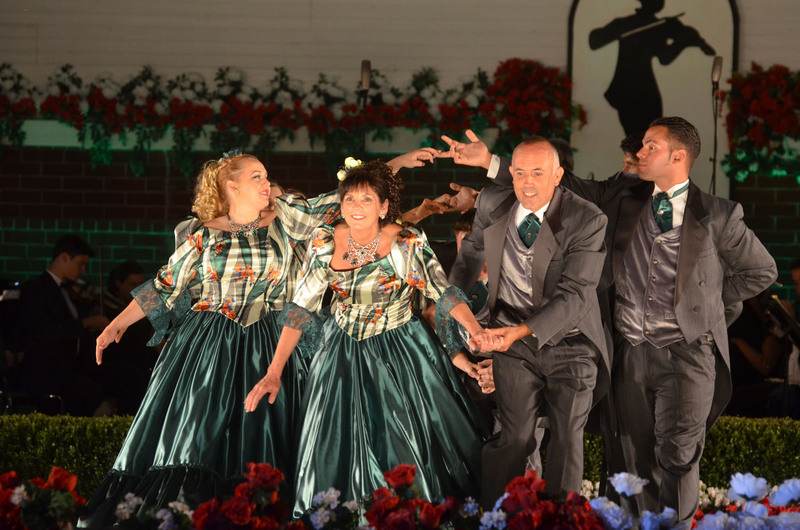 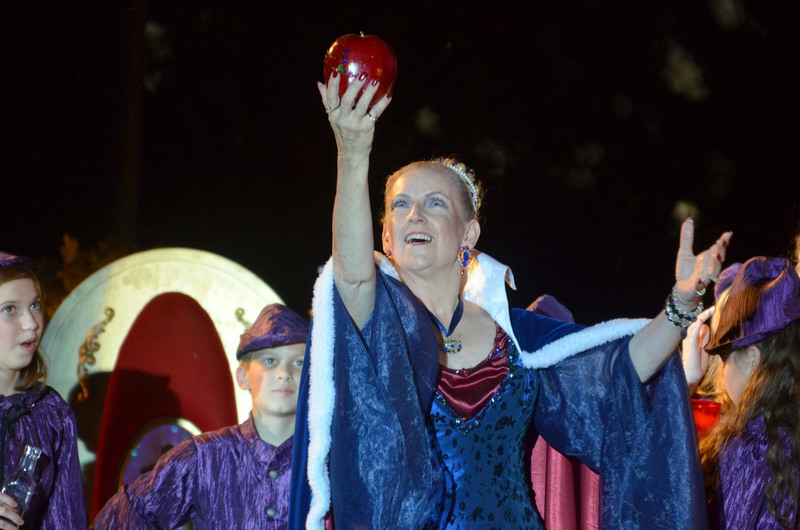 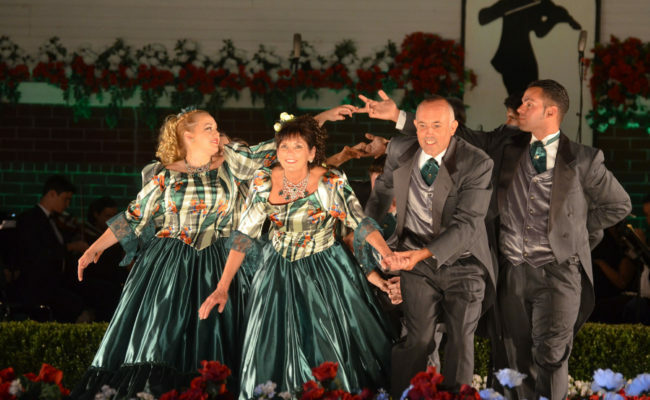 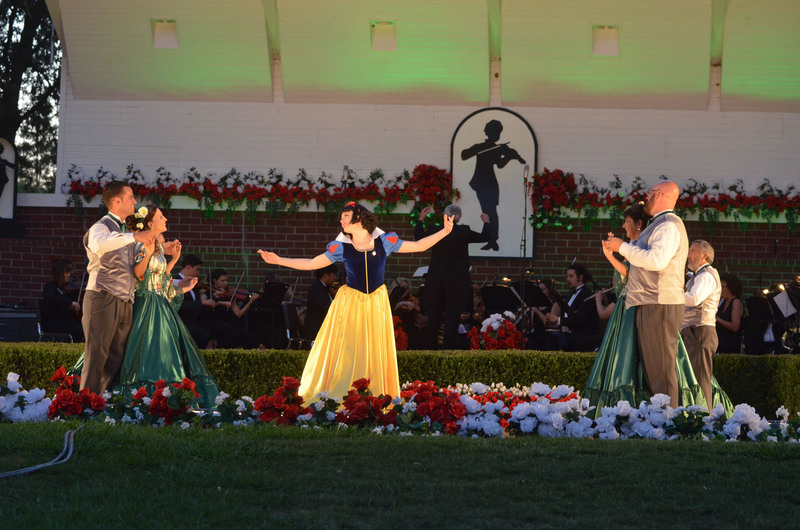 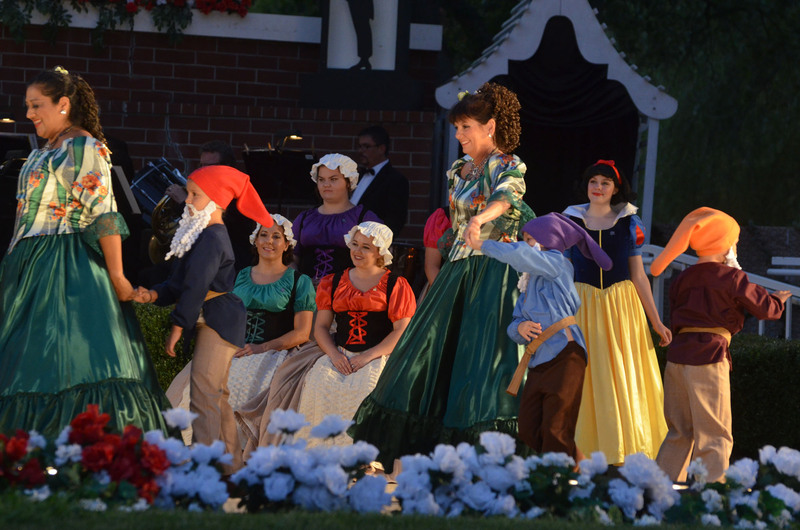 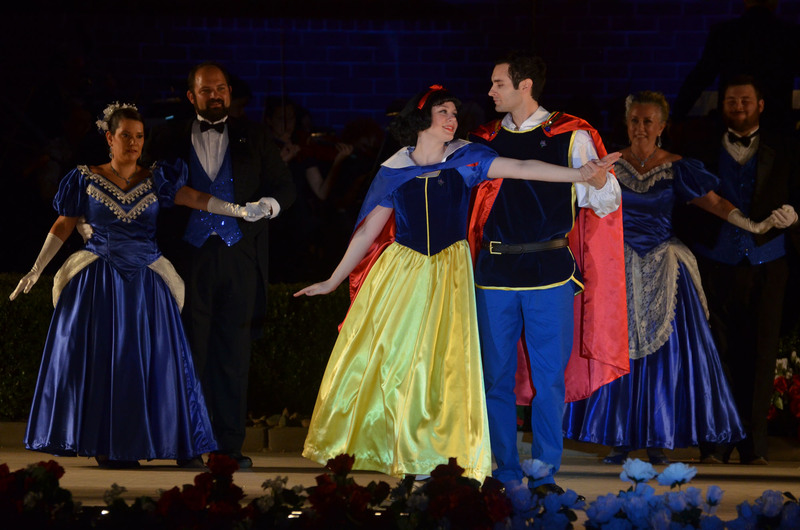 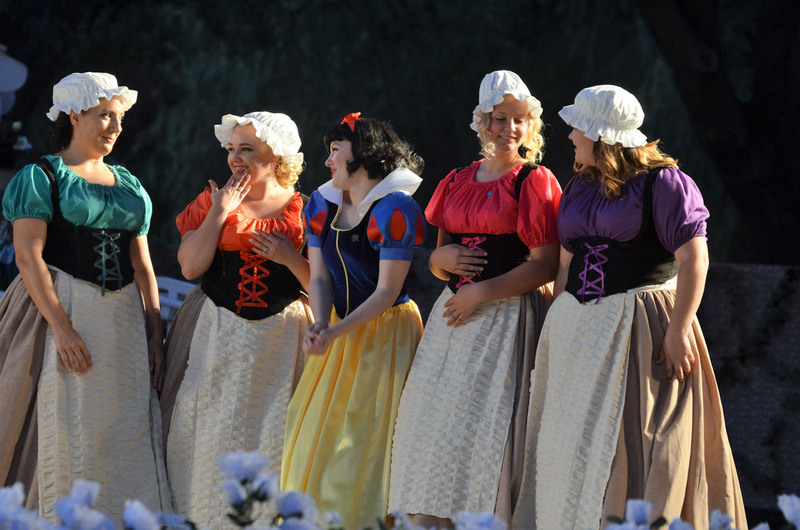 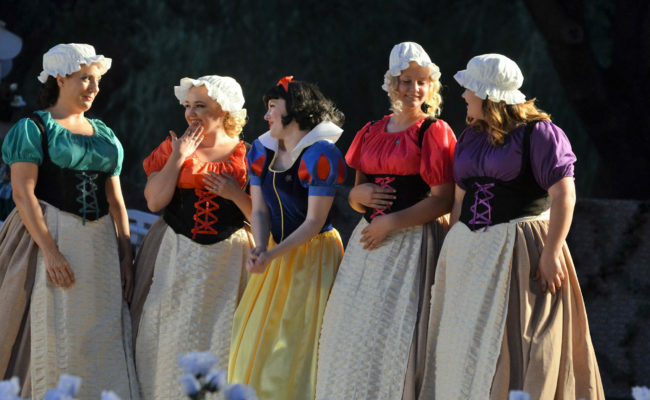 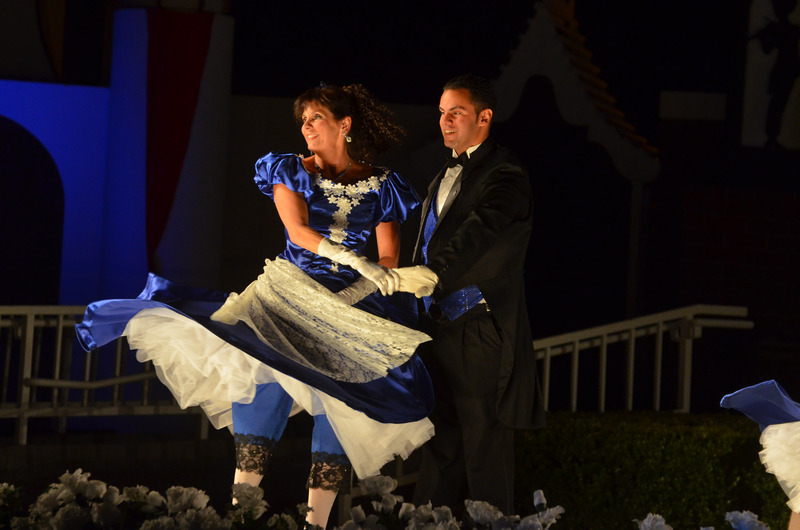 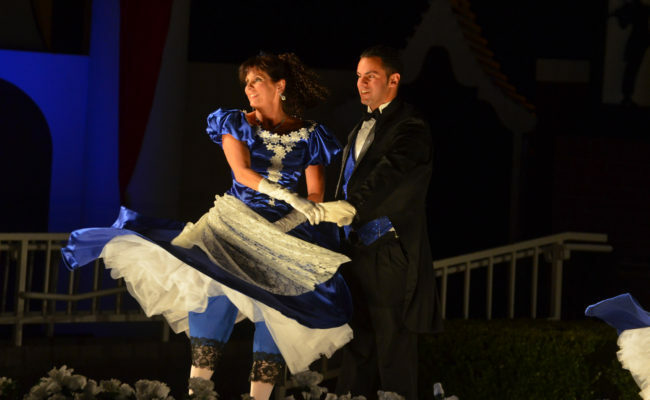 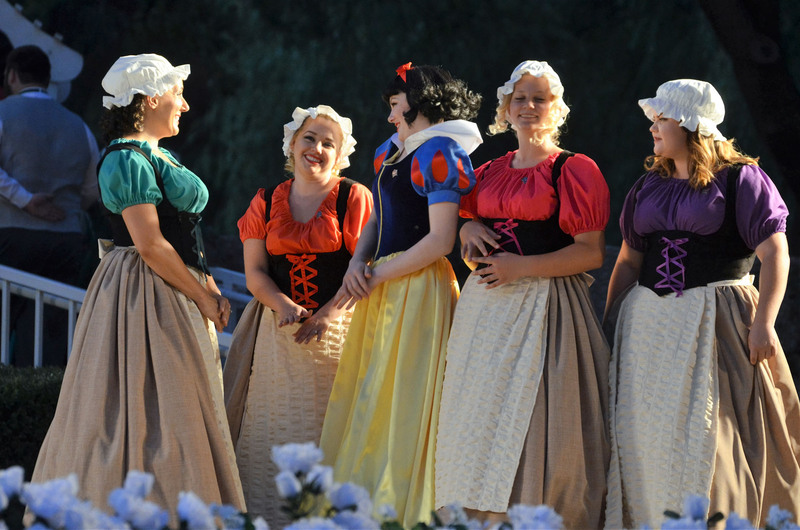 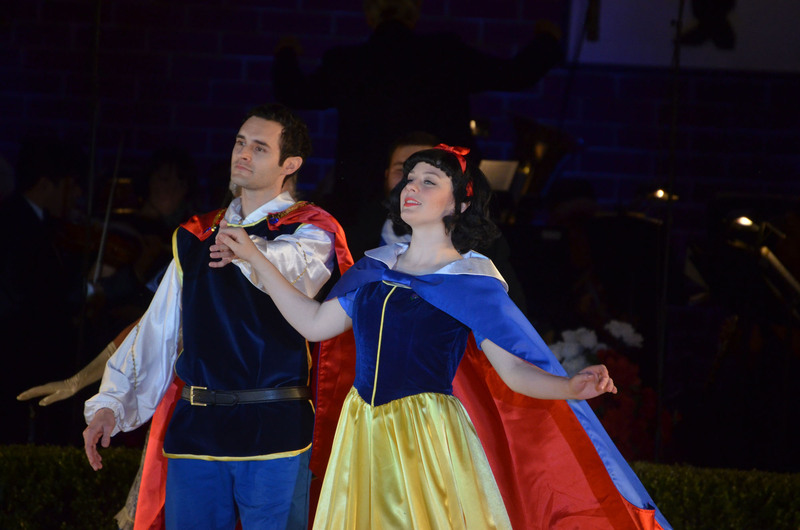 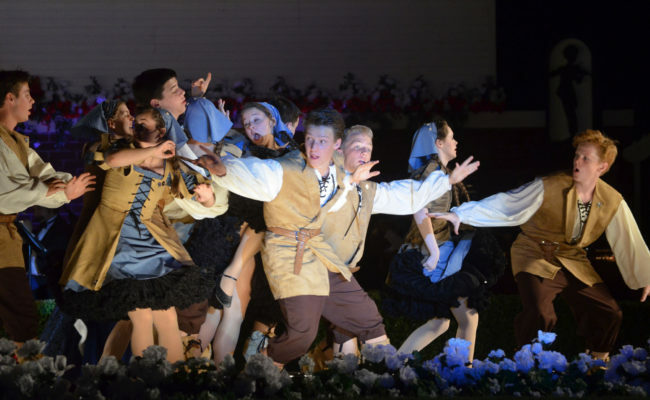 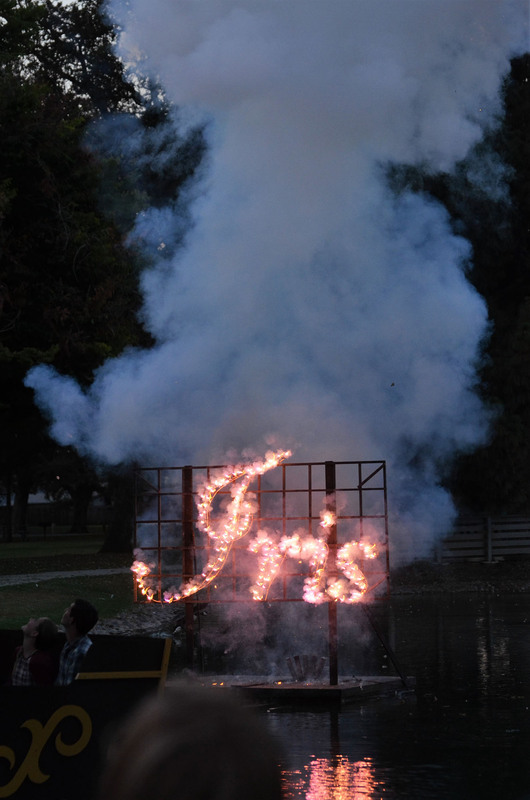 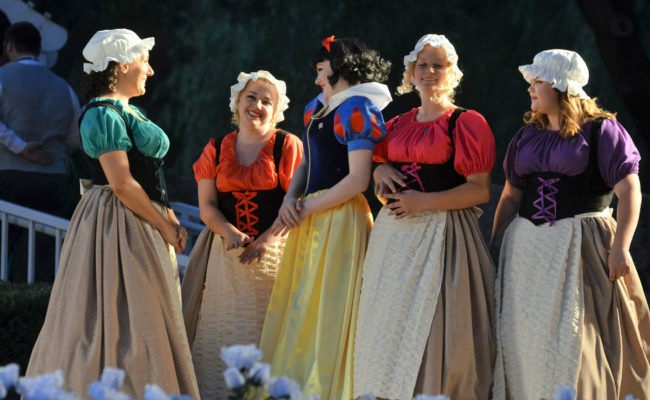 Friends, family and neighbors gathered to join the Strauss Festival for this year's enchanting story of "Who's The Fairest of Them All?" 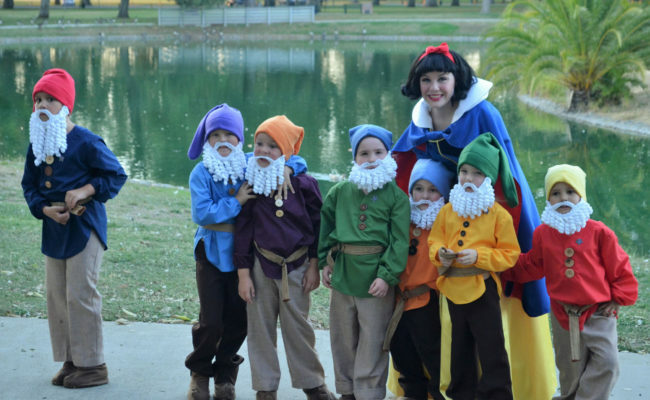 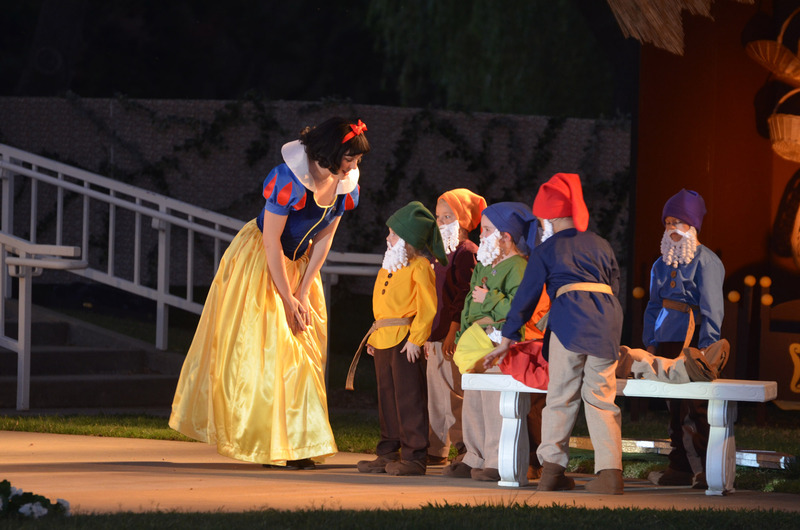 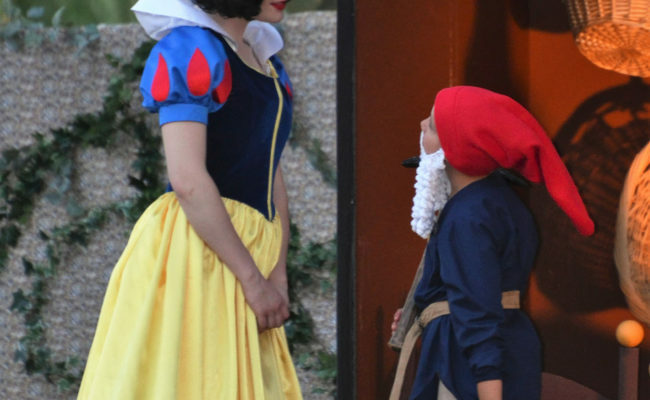 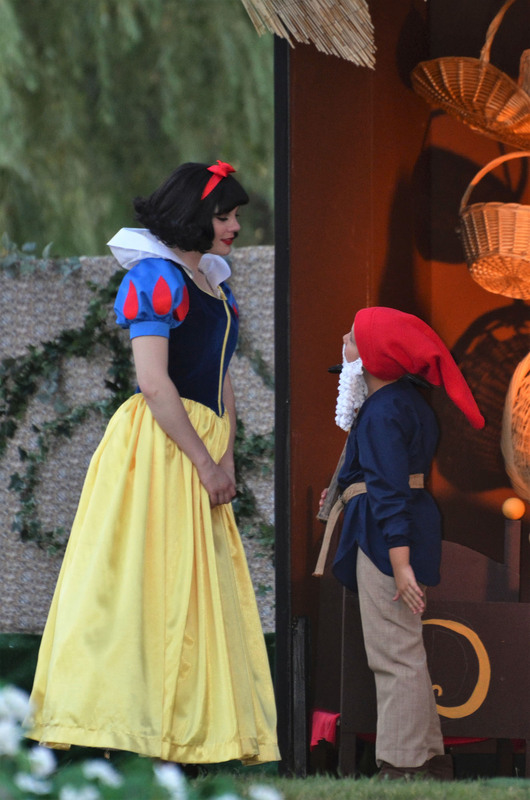 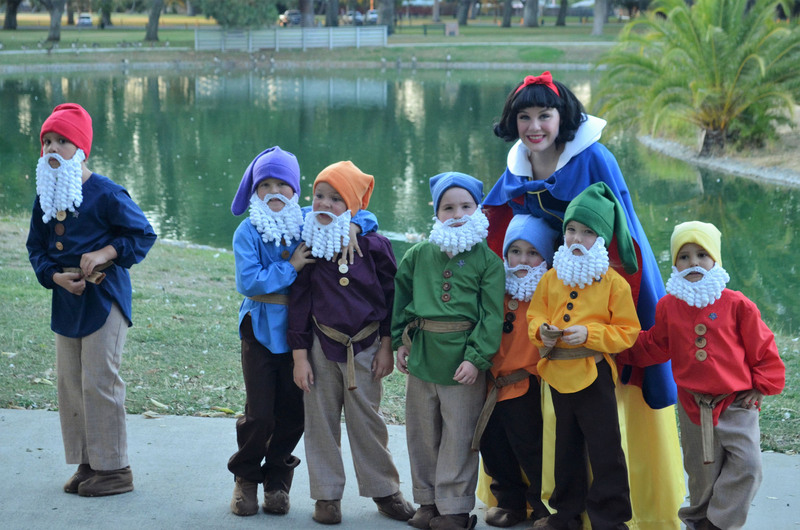 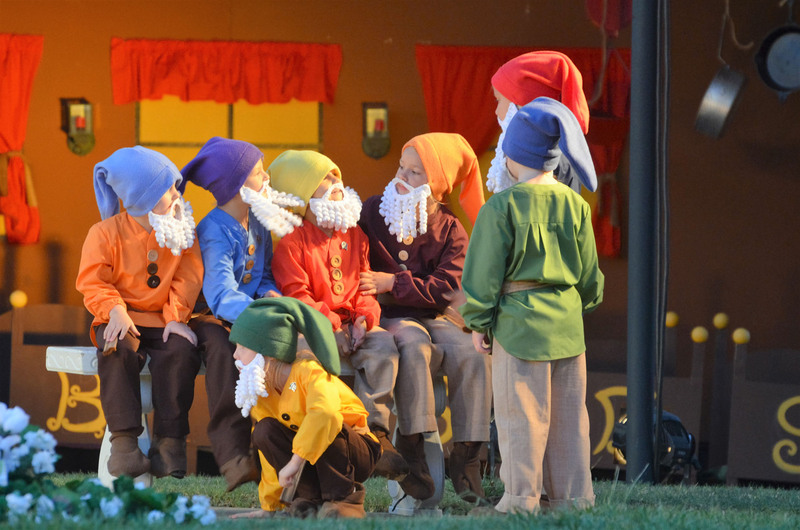 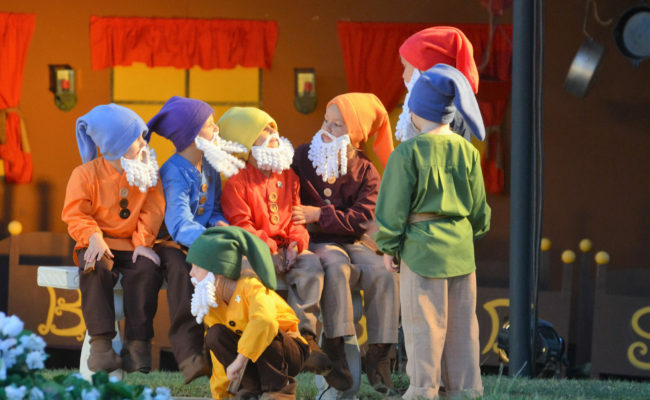 The story line was a take-off on Snow White and the seven dwarfs with the beautiful princess, little miners/'tweens, the handsome prince and the wicked queen. 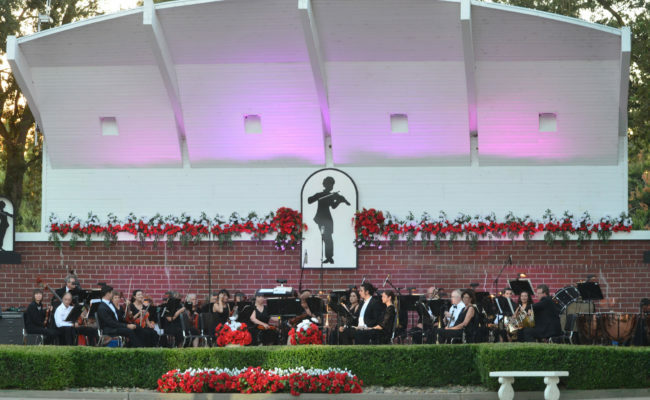 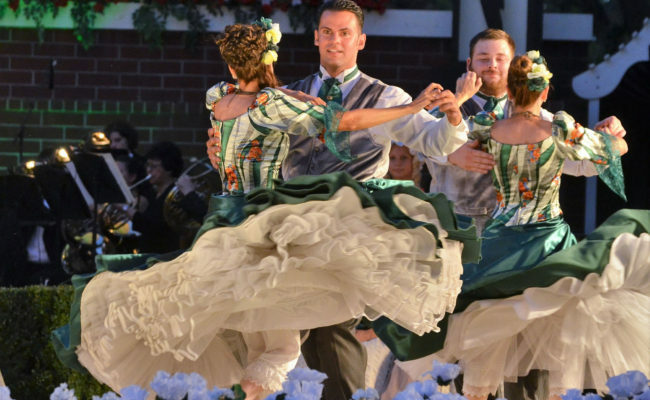 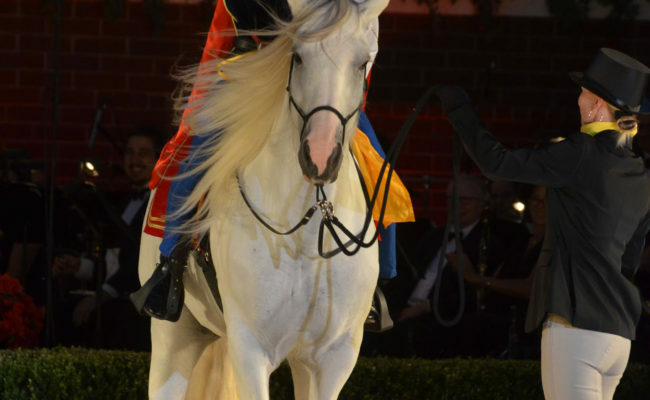 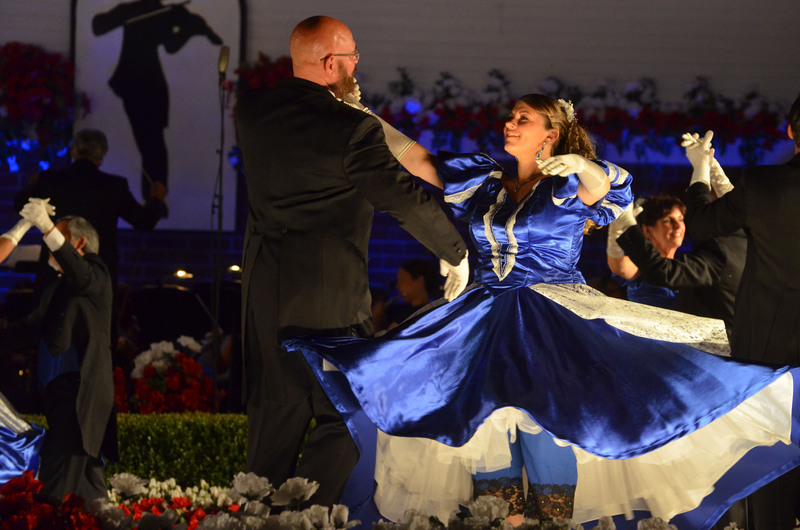 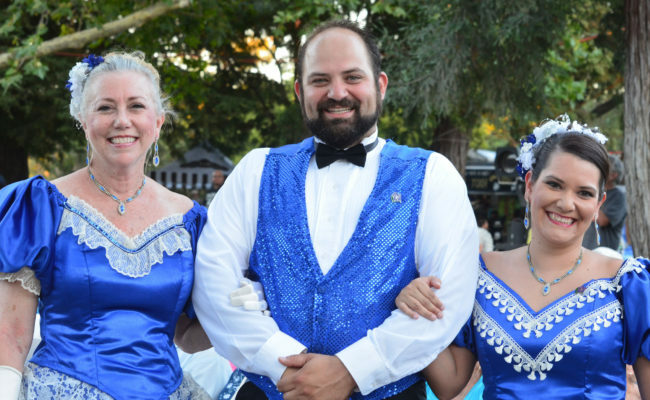 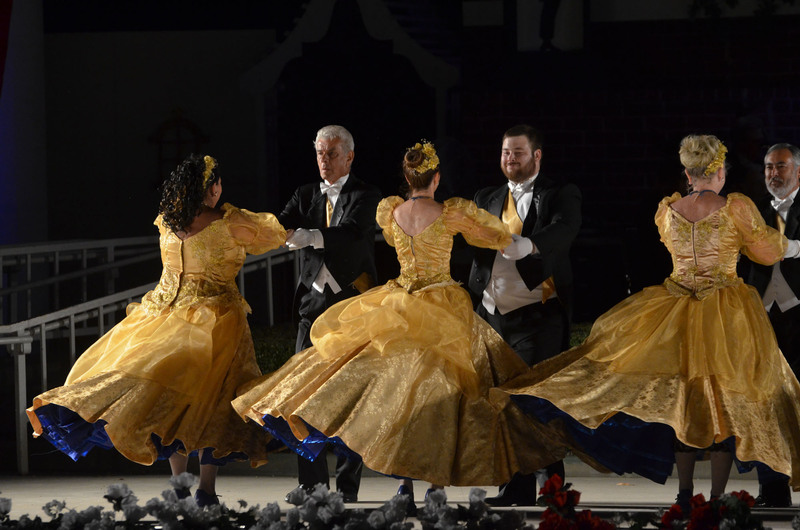 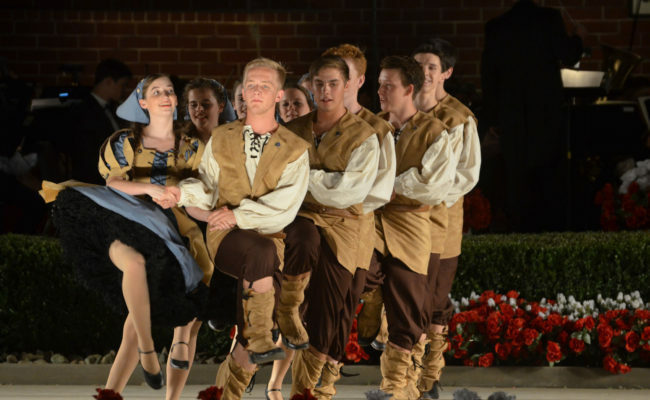 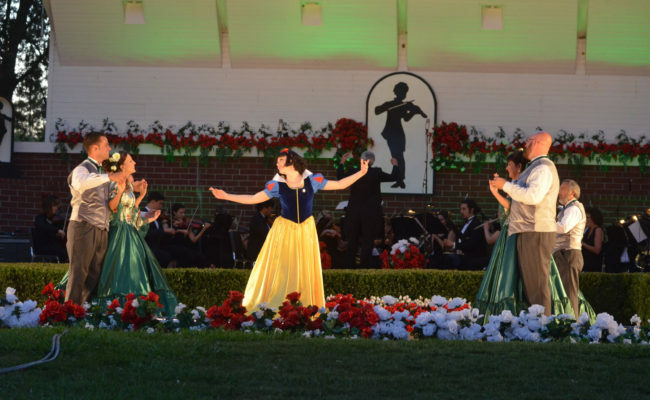 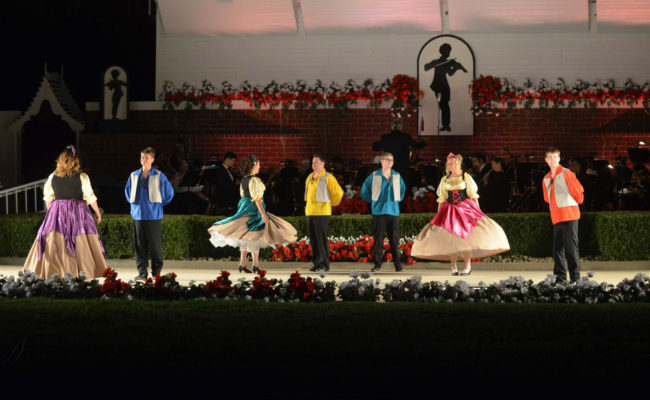 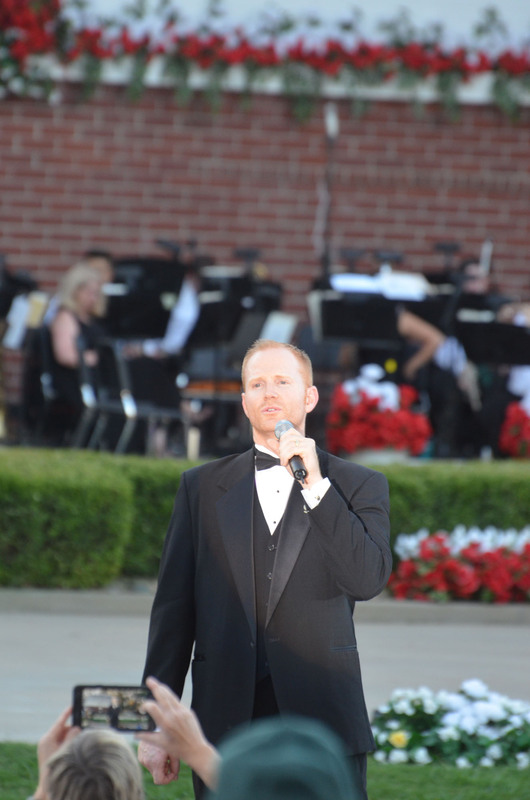 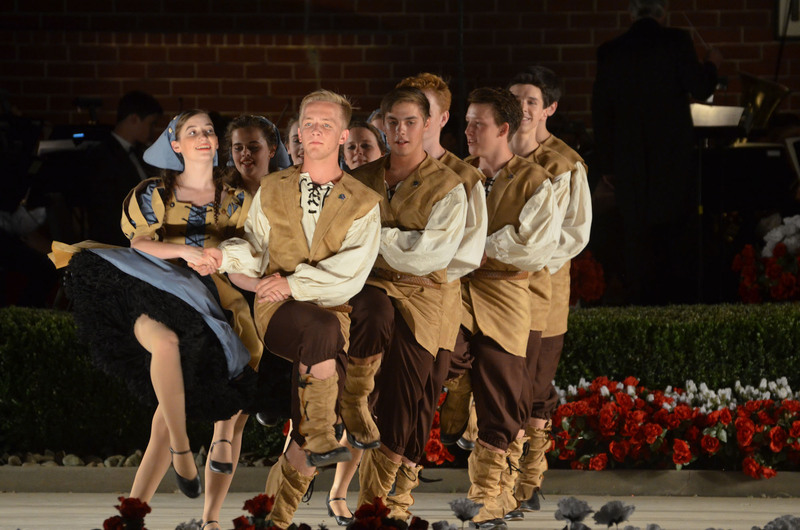 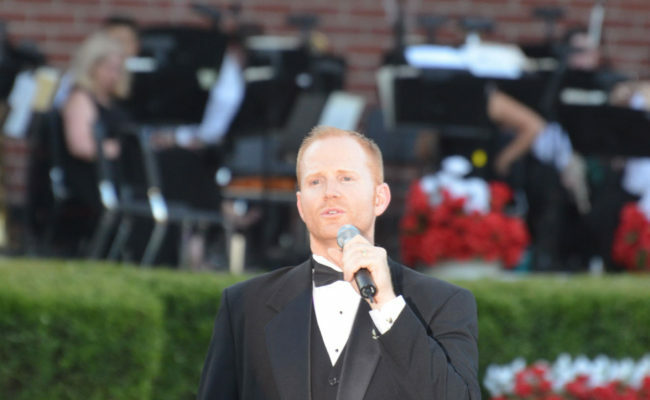 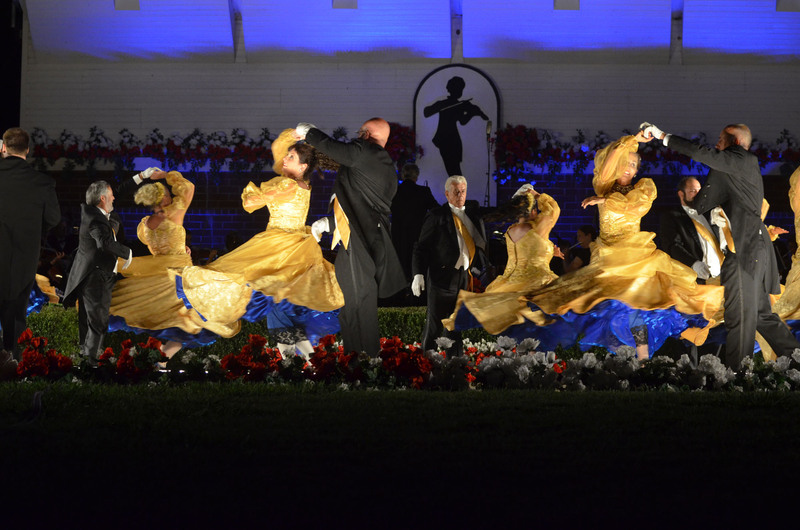 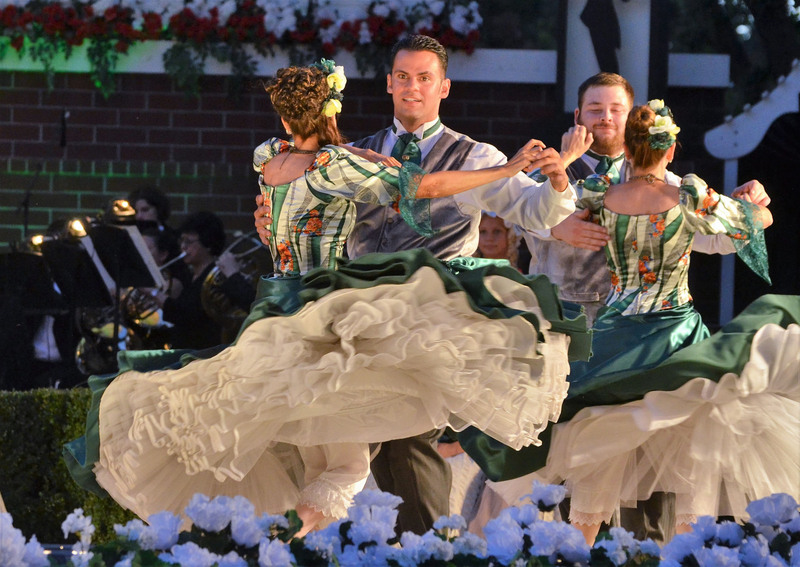 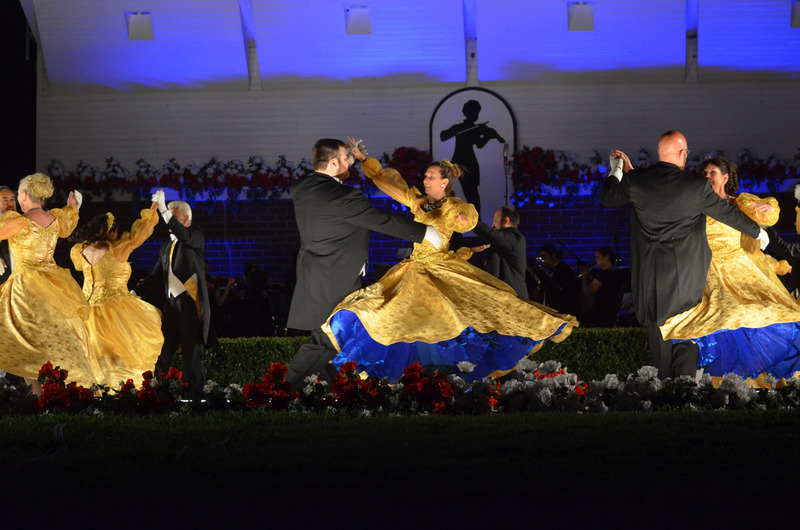 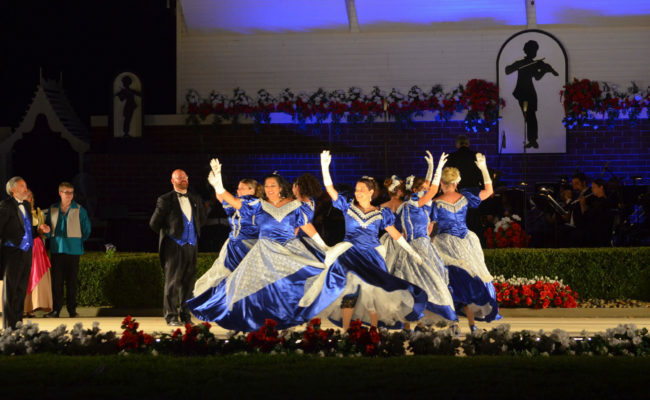 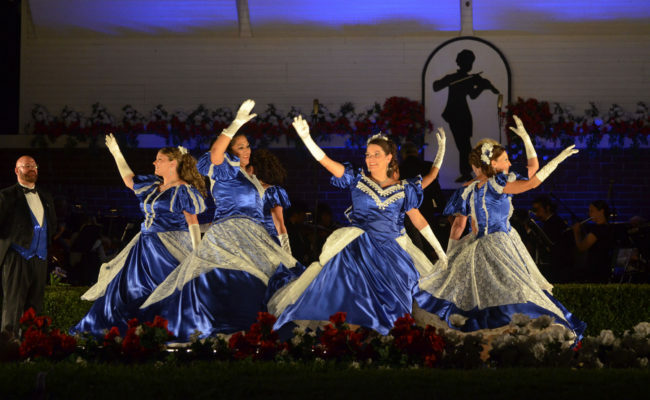 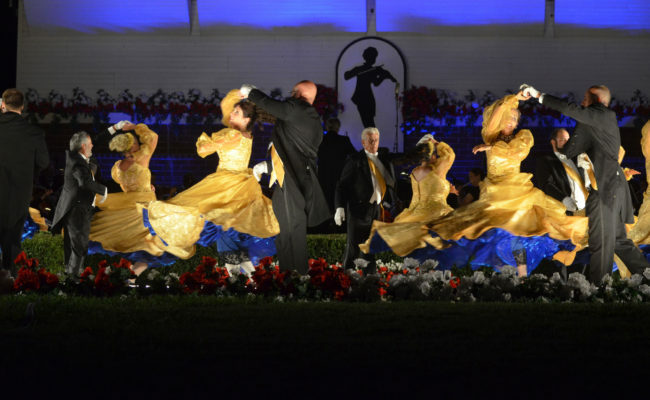 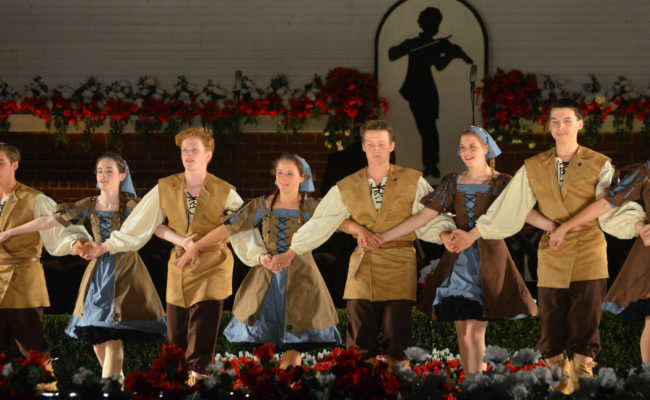 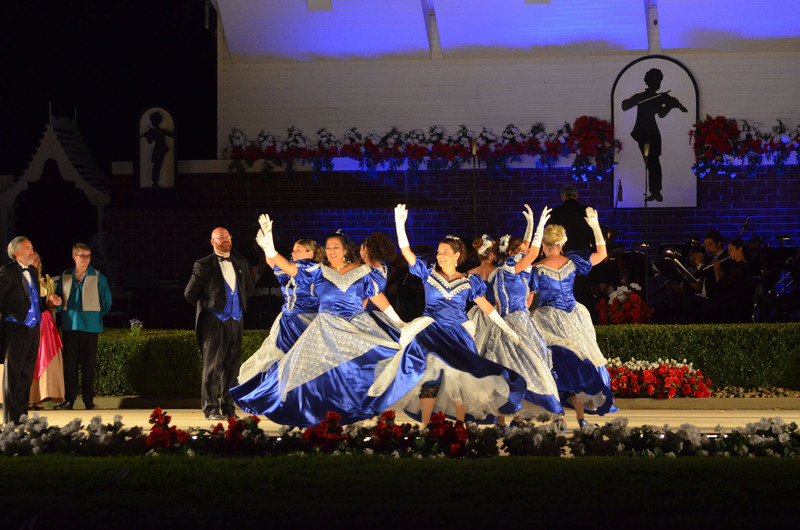 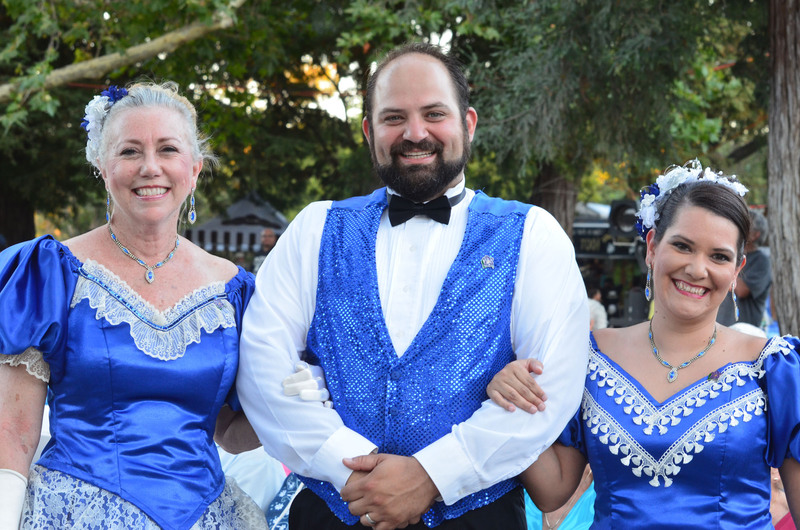 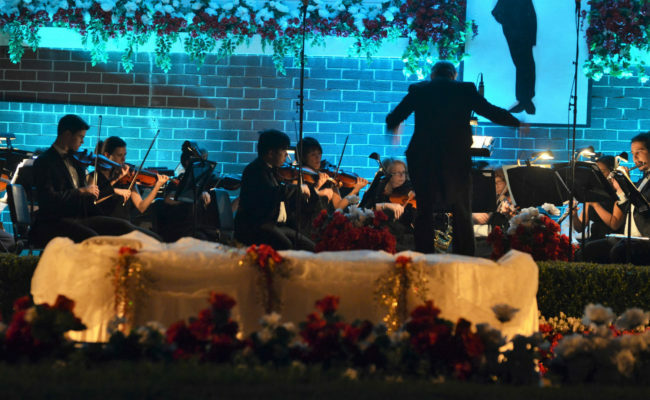 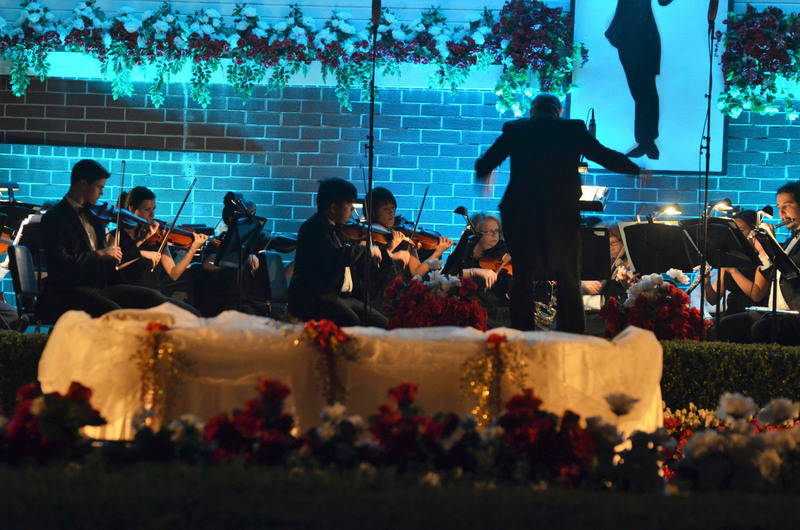  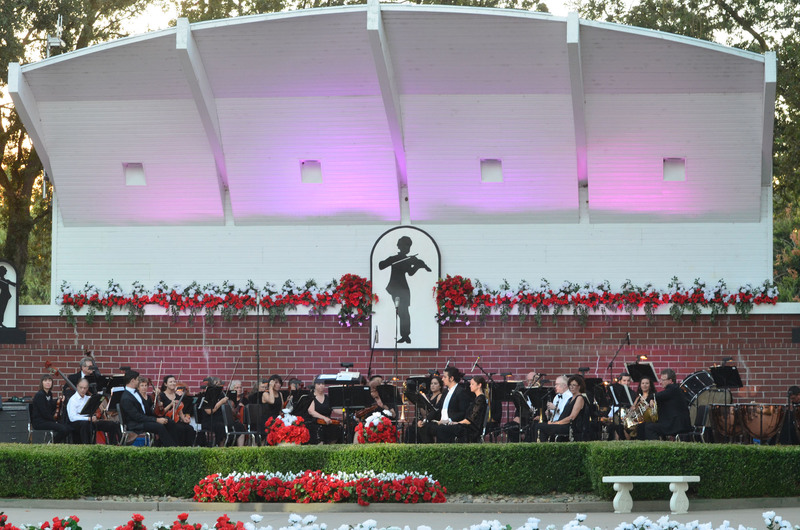 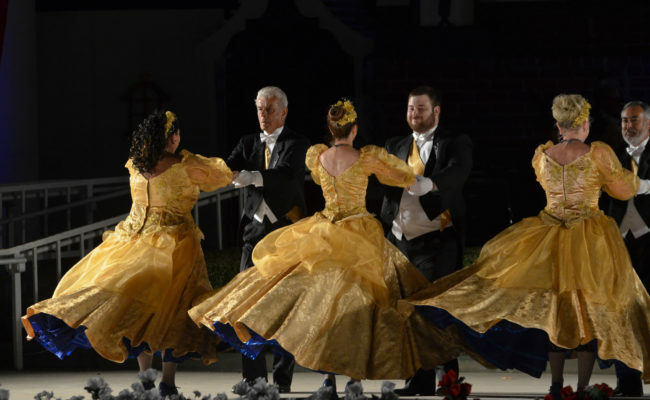 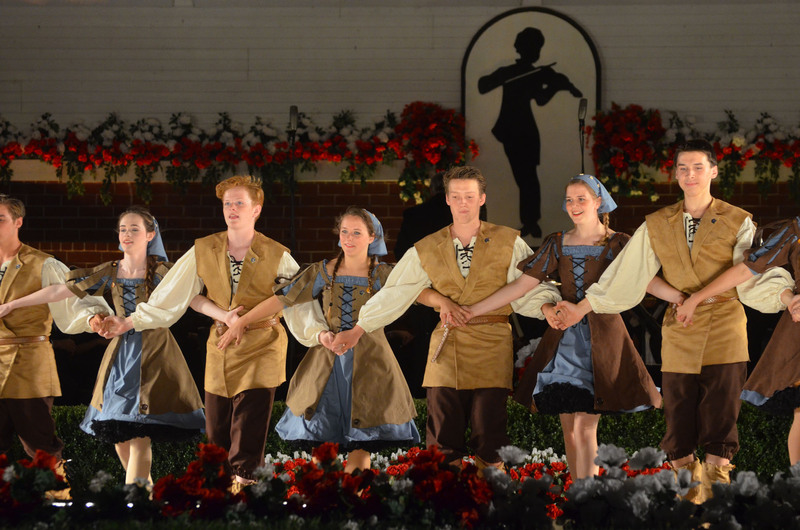 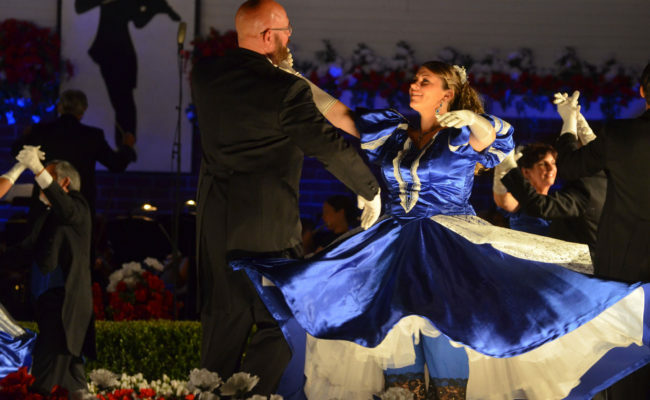 The music by the Camellia Symphony Orchestra, vocals by the talented Matthew Scott, and waltz, quadrille and polkas by our graceful and spirited Strauss dancers.